HomeFacades are Almost Complete at 1004-12 N Orkney St!! 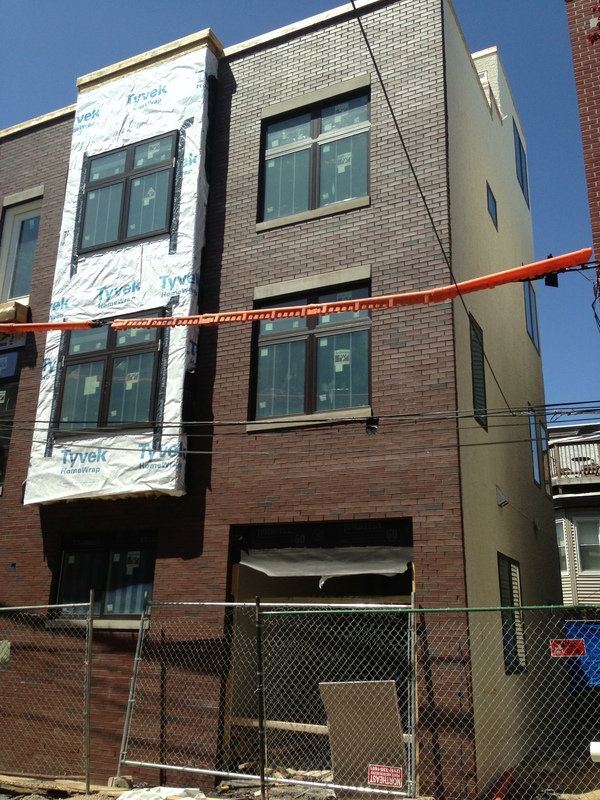 Facades are Almost Complete at 1004-12 N Orkney St!! 3 of the 5 homes on the Orkney side are already sold! !